Love is in the air at Preschool Play Date! 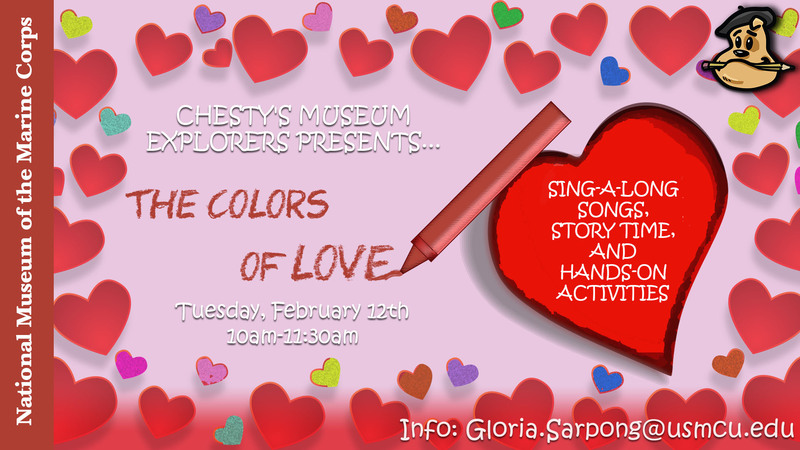 Hear about how different cultures celebrate Valentine’s Day and make rainbow and valentine inspired crafts! Age: Children 5 and under. Open to the public and FREE.